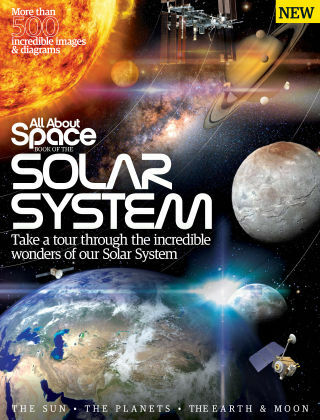 With Readly you can read All About Space Book Of The Solar System and thousands of other magazines on your tablet and smartphone. Get access to all with just one subscription. New releases and back issues – all included. The more we know about the planetary system we live in, the closer we are to answering the conundrum of whether Earth – and humankind – are unique. The newly revised Book of the Solar System tours the essentials, with in-depth guides accompanied by amazing images and illustrations. You will soon feel at home with even our most hostile planetary neighbours!